Cas-Pak Products - Packaging Council of New Zealand Inc. 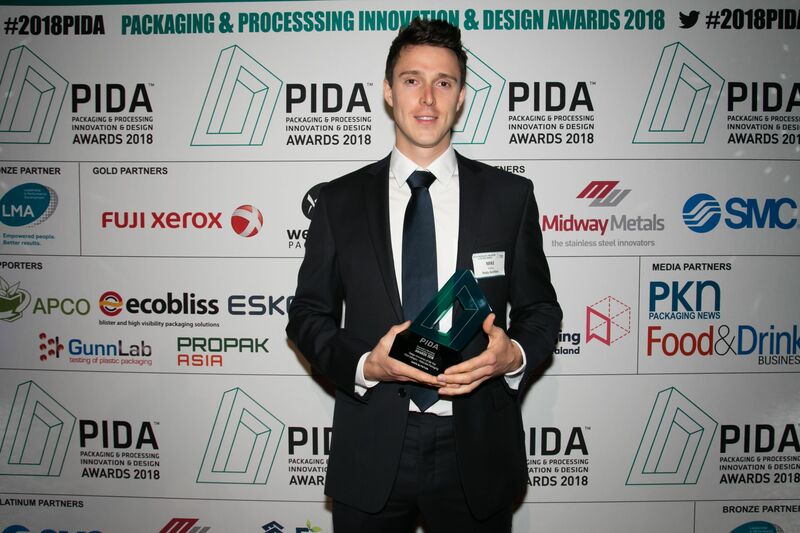 The Design Innovation of the Year Award - Food Category recognises organisations that have designed innovative packaging and processing materials, packaging and machinery/equipment within food packaging and processing including fresh, frozen or other. Materials & Packaging Winner is Radix Nutrition foil packaging breakfast pouch by Cas-Pak products. The Radix Nutrition foil breakfast packaging is simple to use, accessible in any situation, preserves nutrients and there is no food waste. The packaging needed to be durable, yet lightweight as they didn’t want to create problems for their users as a lot of their consumers are marathon runners, athletes, rugby players, endurance long distance runners, cyclists, campers and many other outdoor loving people. These people want to enjoy their athletic and outdoor endeavours and want to avoid increases in the weight of their kit so our pouch had to be highly functional, yet add no additional weight.